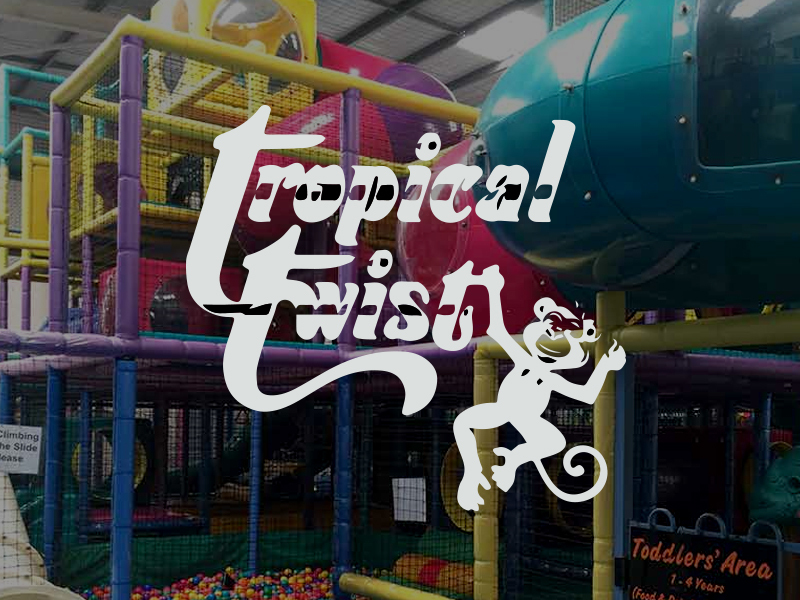 Tropical Twist was established in January 1999. 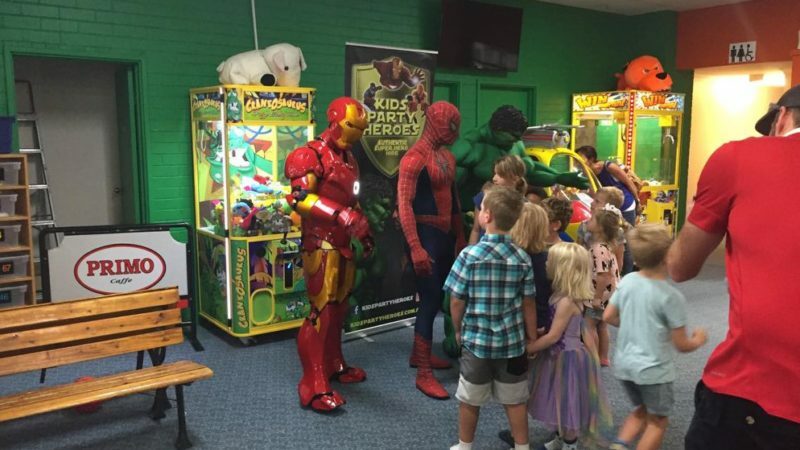 The building is 1000m2 which is made up of 500m2 of play area and 500m2 of recreational/café area. The two areas are separated by glass windows. 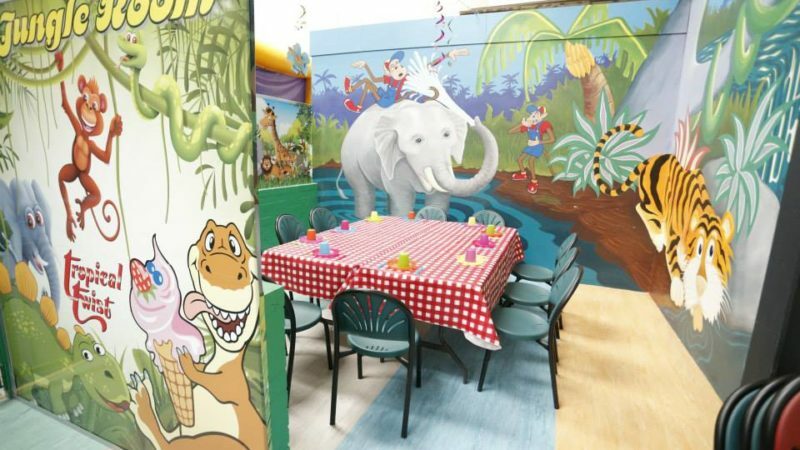 The café has seating for 180 people and the party area seats 90 children. The play structure is personally imported from United States of America and has capacity of 250 children at any one time. The café has a full sized, fully equipped kitchen enabling catering for large functions. Tropical Twist is in a central location and is easy to access. 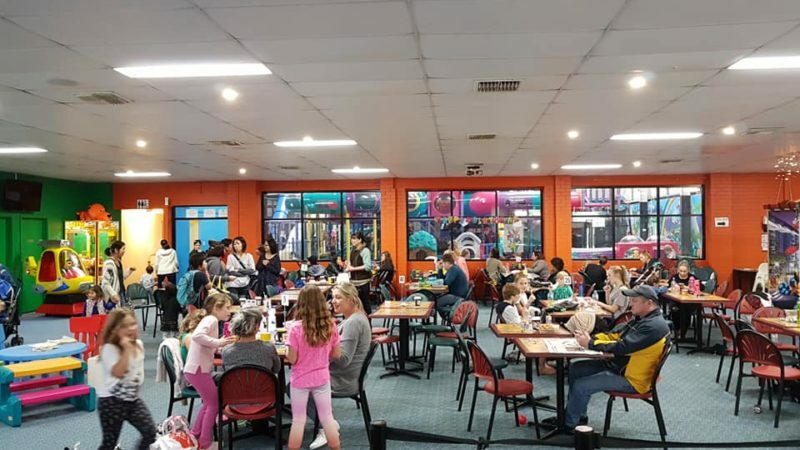 Car parking is plentiful as we based in a shopping complex and have use of whole car park.Tropical Twist has top quality sturdy plant and play equipment. 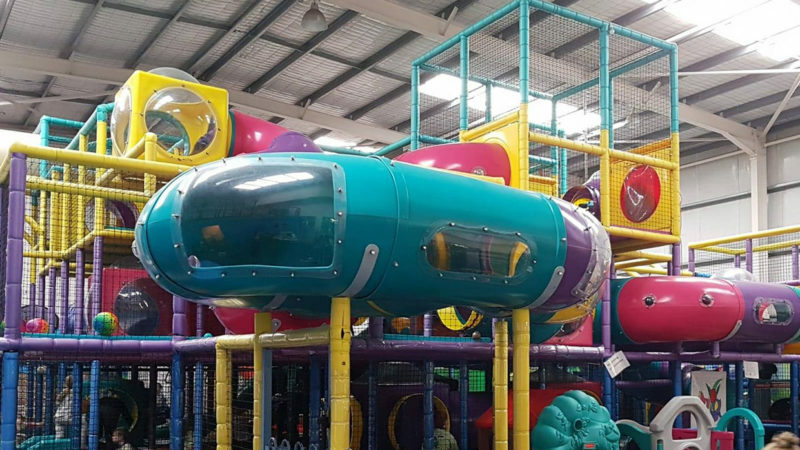 It consists of a 3 levels play structure, toddler area, challenge course, basketball / tug of war play area and a bouncy castle.